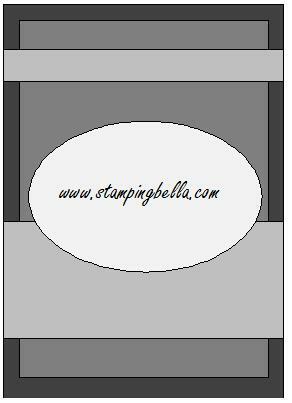 Hey Peeps - so I've been bitten by the StampingBella bug! I bought my first Bella a couple weeks ago @ The Crafty Scrapper (Shout Out!) which was shortly followed by an online order. And the rest is history. Check it out! This is my first time with the Bellarific Friday Sketch! I'm super new to Bellas and am soo in love! Here is my take on the sketch. It's great! 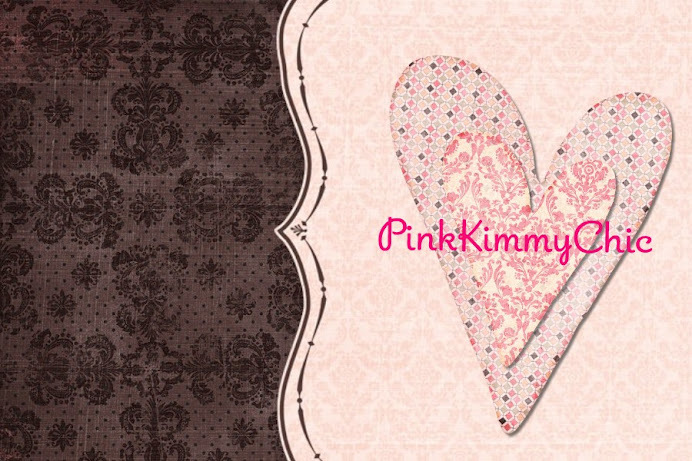 And I'm totally loving the orange and pink combo...great colors!